This beautiful OAK Wood Nightstand with three drawers is perfect for anyone looking for solid wood bedroom furniture that will last a lifetime! They’re great as children’s bedroom furniture, but adults will also love the look and feel of real solid wood furniture. 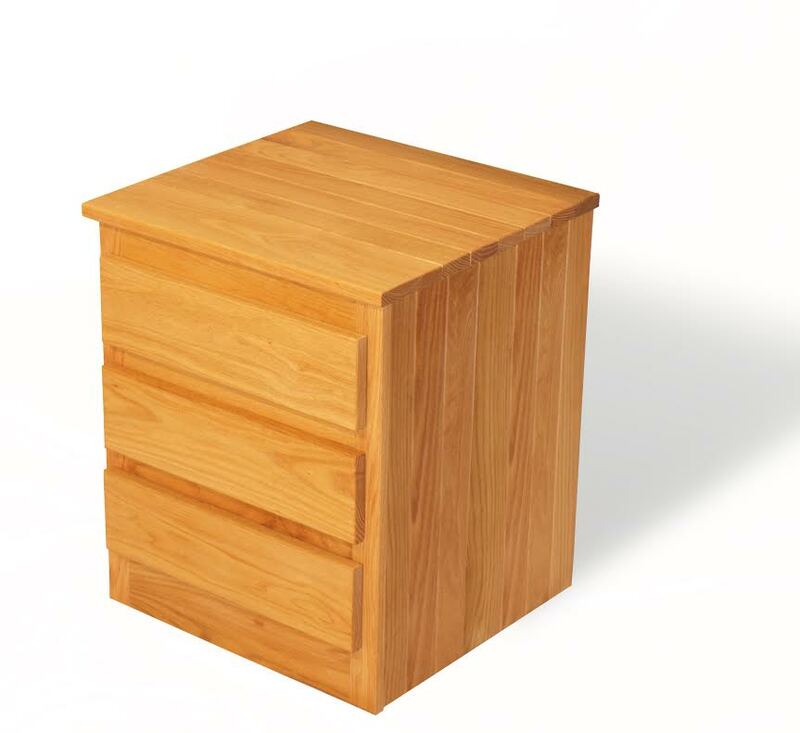 Our 3-drawer Oak bedroom nightstands are the perfect complement to our OAK solid wood platform beds (sold with our without headboard).